Healthy Life Activities have teamed up with the Merlin Festival and Merlin’s Walk to bring you the Mini Merlin’s Festival Scooter and Fun Run. There will be a Scooter Run for all children followed by a Fun Run. If you would like to run as a Merlin wizard then we will have prizes for the best dressed Merlin on the day. 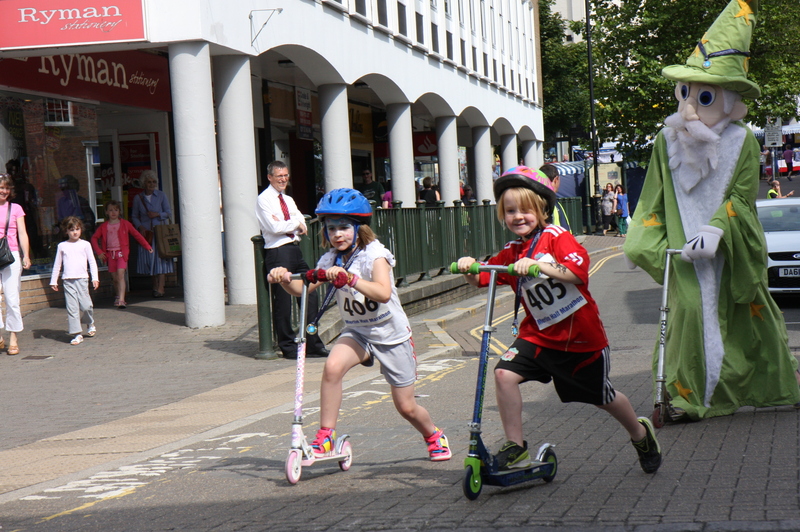 The course will take you around the closed streets of Carmarthen Town.